100% Forward highlighted UK emerging design talents, each championed by an established designer who launched their career at 100% Design. The below portraits of nominating designers are by Barbara Chandler©. 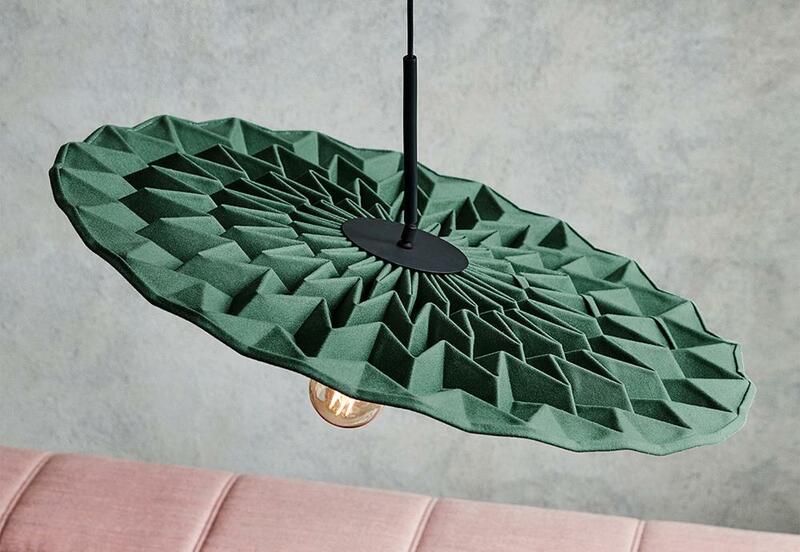 Meet the established designers that will took part and hear their stories on why 100% Design is such an important platform for the industry. 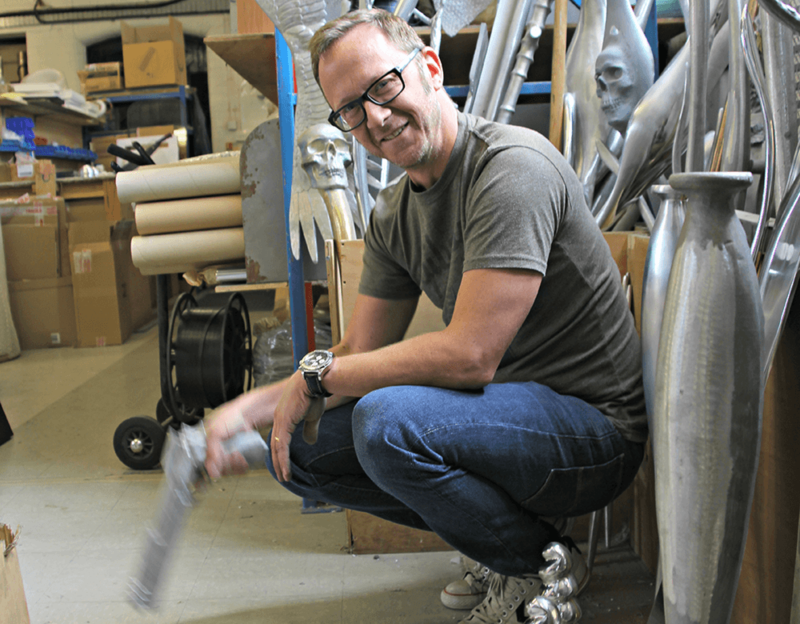 Specialising in furniture and product design, Pengelly Design was founded by Simon Pengelly in 1993. The combination of his pragmatic approach to problem solving and his affinity with materials earned him recognition in his award-winning range of furniture. 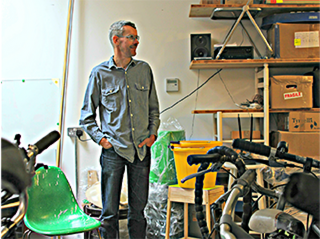 Michael Marriott has been working as a designer since 1993. 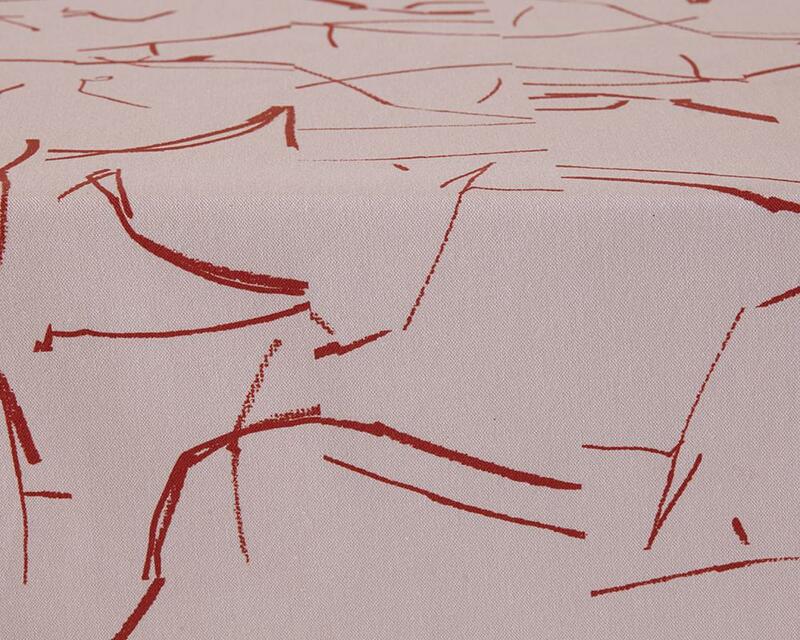 Trained as a furniture designer, he is known for making extremely well detailed and highly functional objects. 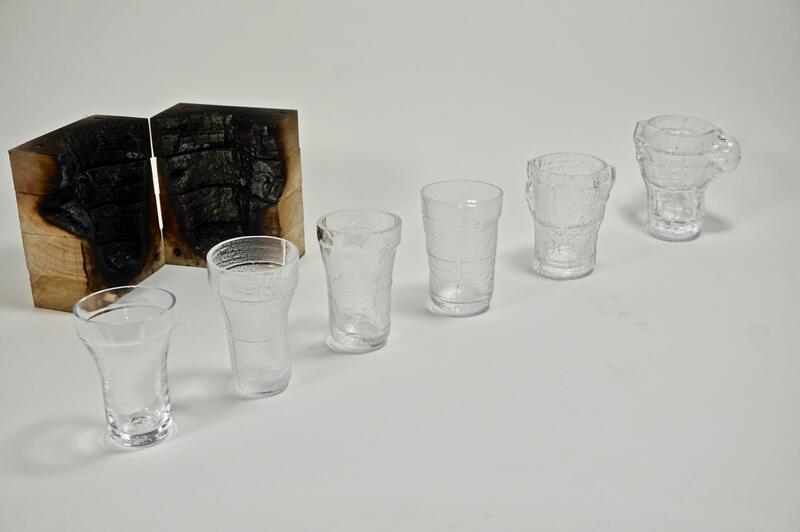 Marriott runs an online shop called ‘WoodMetalPlastic’, which describes the main categories of materials that he uses to make his products. 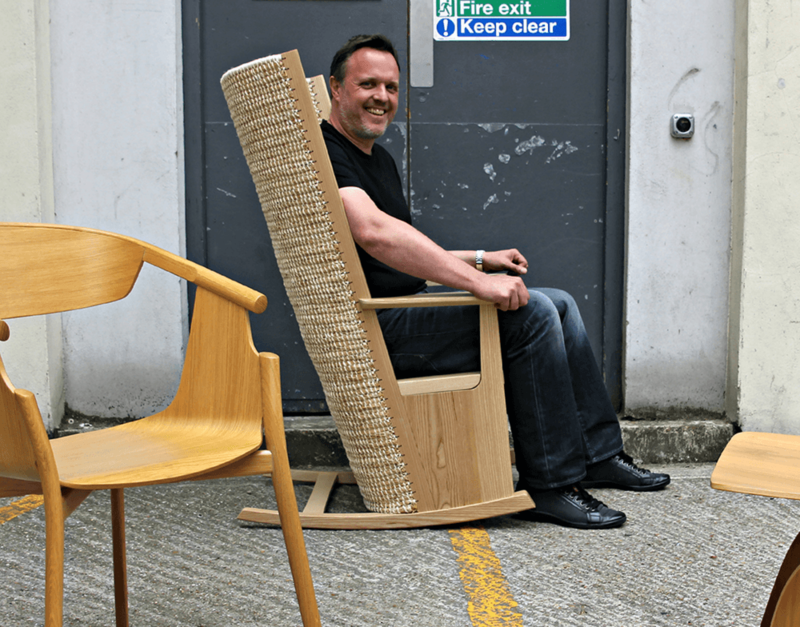 A successful and innovative furniture designer, Chris Eckersley began his career by setting up a design and make furniture workshop before becoming a freelance furniture designer. In 2010, Eckersley founded ‘Bodging Milano’, which developed into craft-based projects and productive collaborations with other designers. 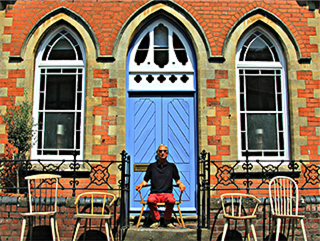 The award winning interior designer founded Philip Watts Design (PWD) in 1993. PWD has successfully designed over 500 products, worked on over 100 interior projects and completed 150 unique tailored installations worldwide. 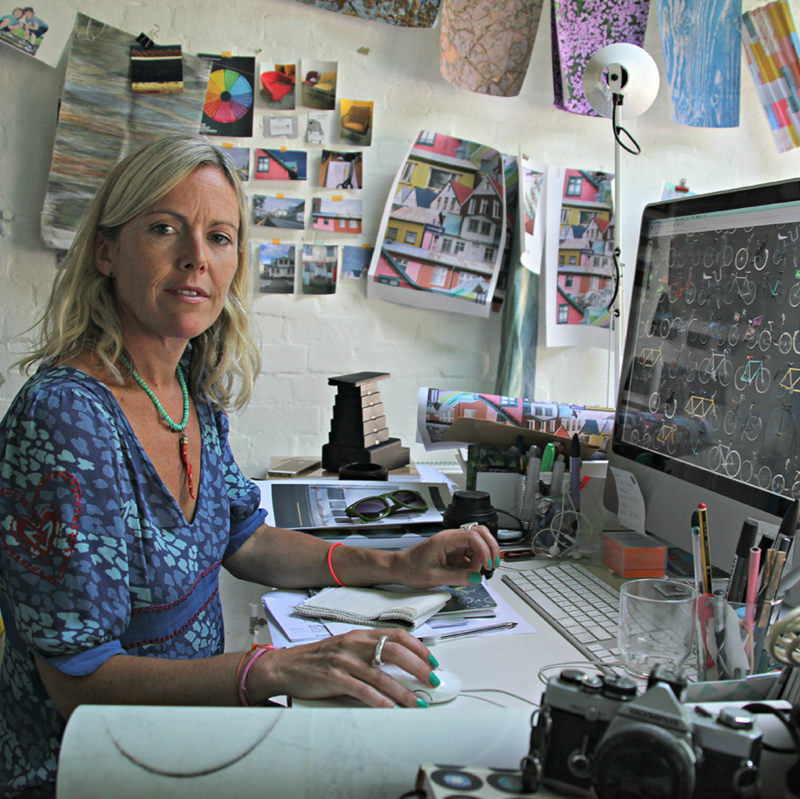 Ella Doran is an award-winning designer best known for being a pioneer of digital printing techniques. 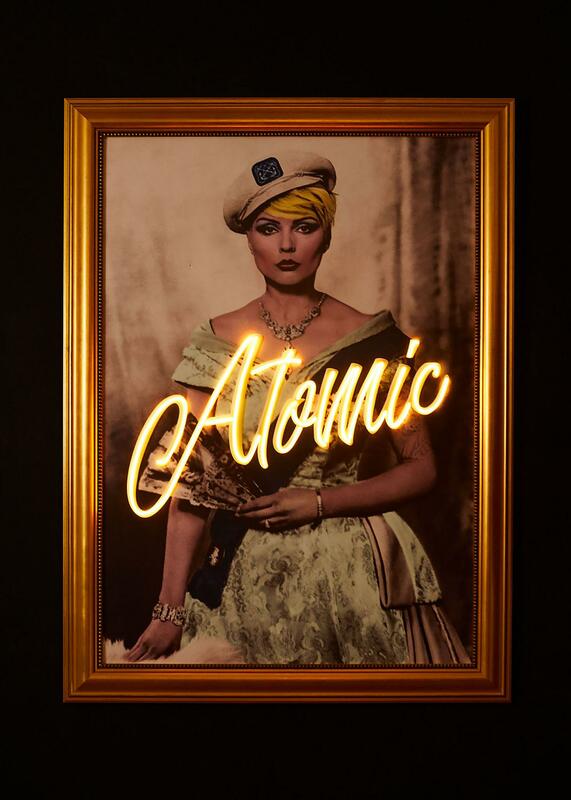 From the 1990s, Doran has been applying photography-based images and patterns onto household items, from wallpaper to cushions, creating vibrant and unique homeware designs. 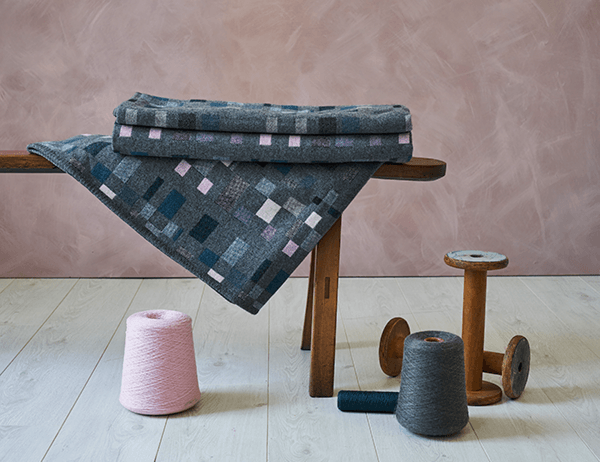 Twenty years on, she has expanded her work to include a wide variety of products such as cushions, coasters, blinds and much more. 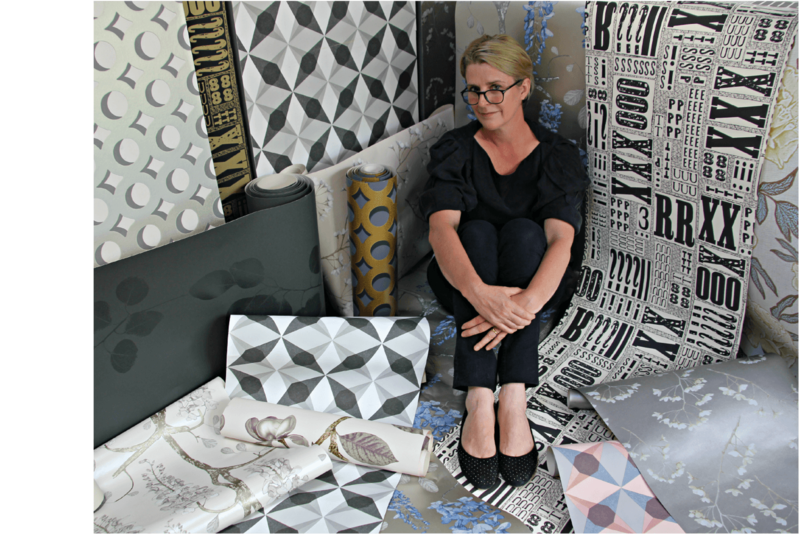 Jocelyn Warner is a wallpaper designer who is known for her eponymous East London-based design studio, which was founded in 1999. The company has achieved widespread recognition for its distinctive style and lavish patterns. Samuel Chan is the designer and craftsman behind Channels, a furniture studio showroom in South West London. 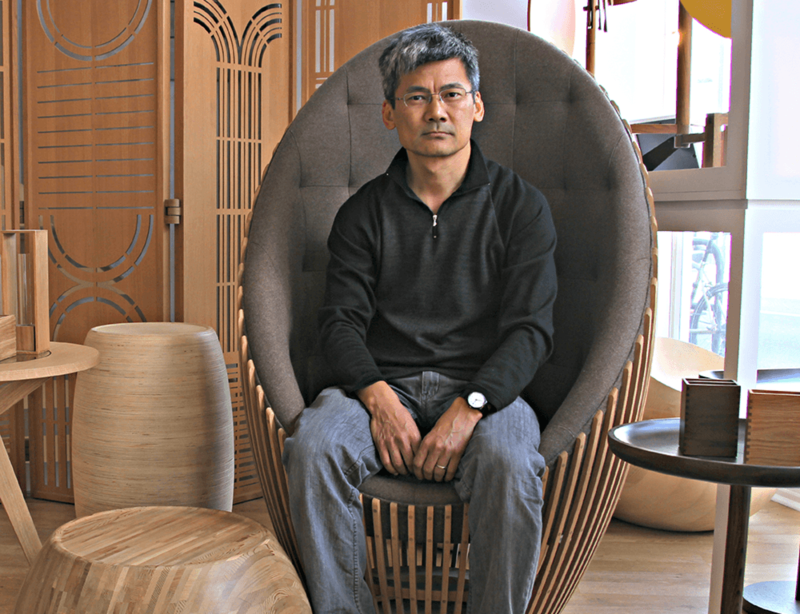 Having started his own company in 1995, Chan’s aim from the beginning was to establish Channels as a furniture company known for clean, contemporary design and excellent craftsmanship. 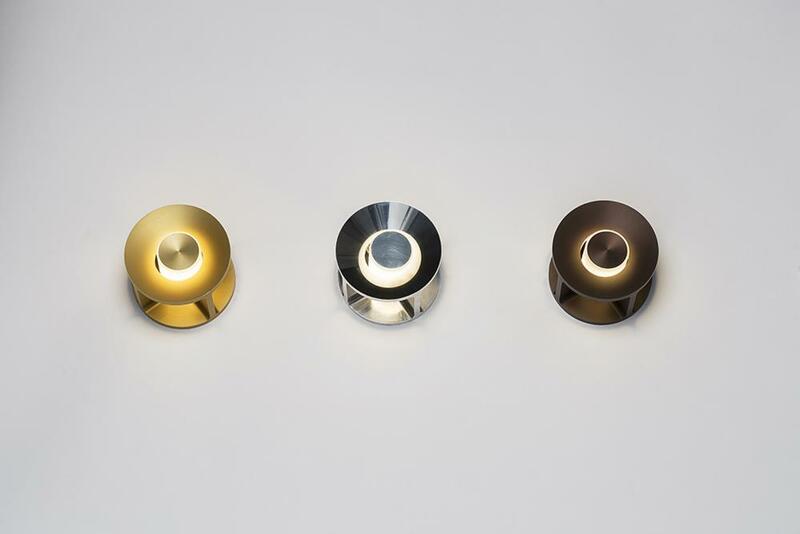 This continues to be his motivation, and to date, his work has been recognized with twelve Design Guild Marks.